MF DESFire EV1 4K Stickers Tag. 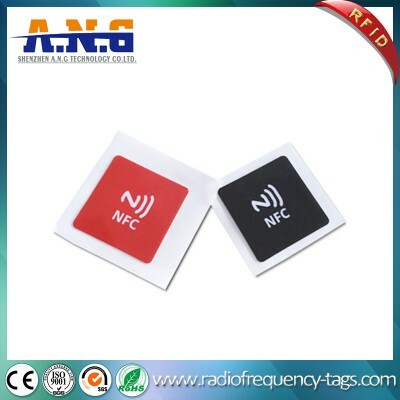 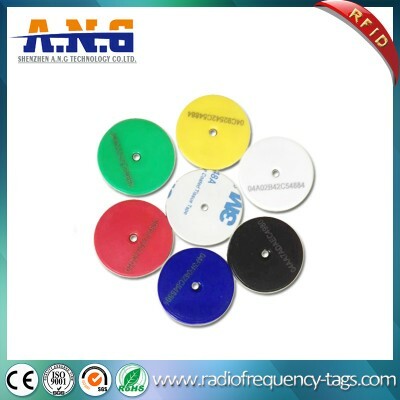 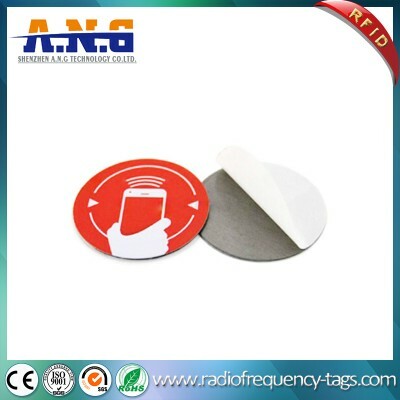 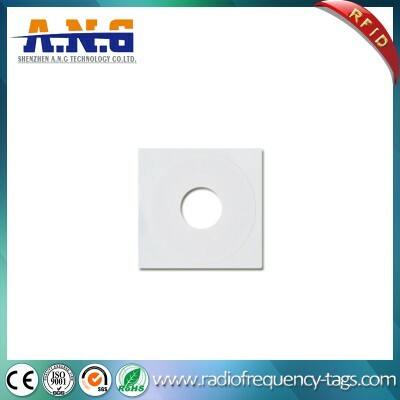 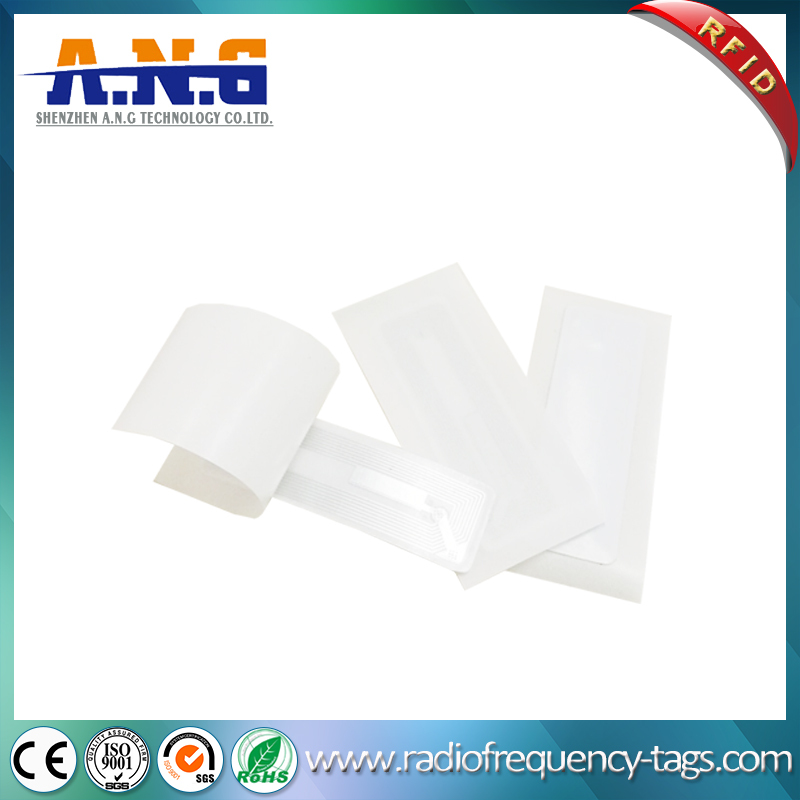 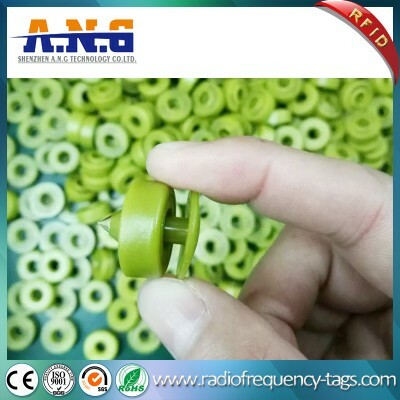 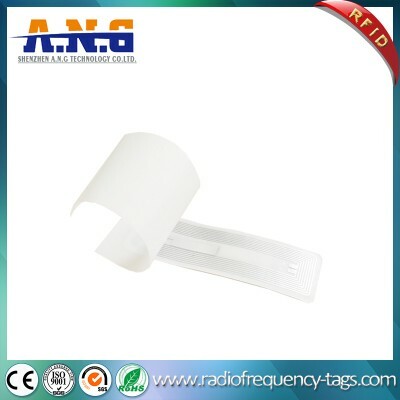 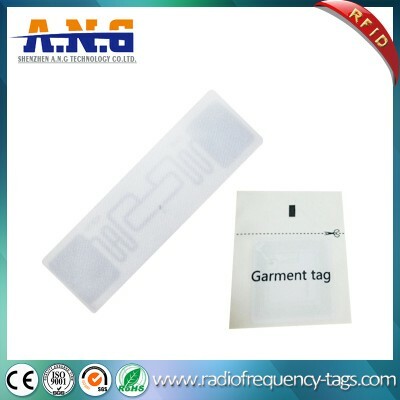 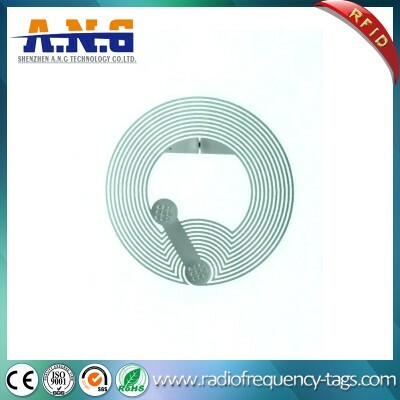 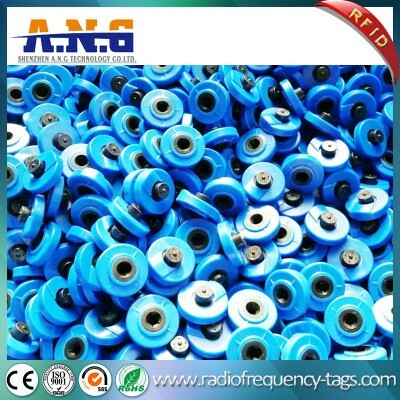 With their high memory capacity and the option to increase security these tags are popular for NFC applicatons that require extra security such as micro payments, loyalty programmes and access management. 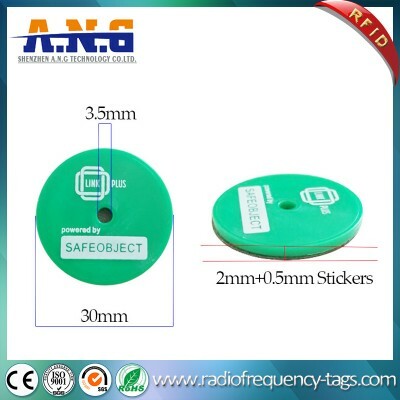 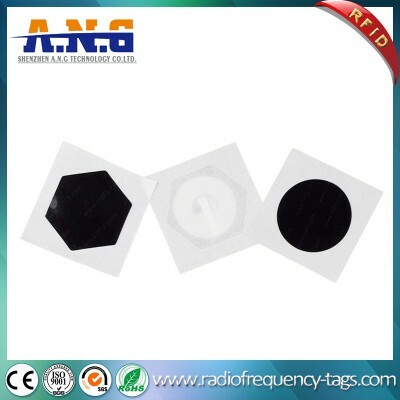 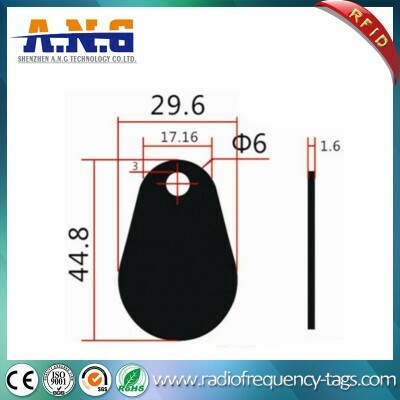 The stickers size are 56*18mm. 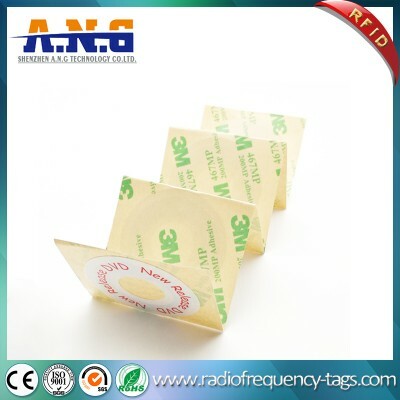 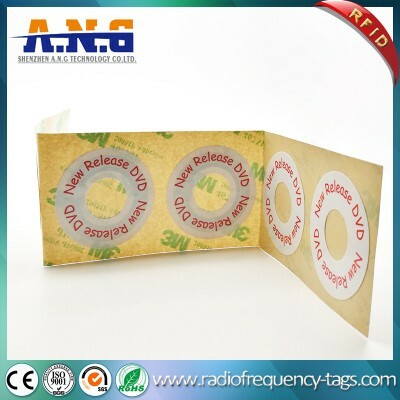 Stickers are supplied either individually, as folded strip or on a reel depending on quantity ordered. 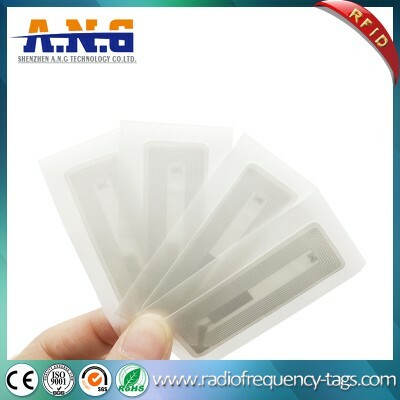 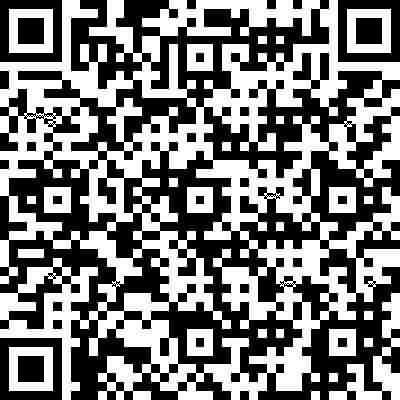 Applications: Retail, Product Authentication, Mobile Payment, Marketing, Advertisements, Social Media, etc.